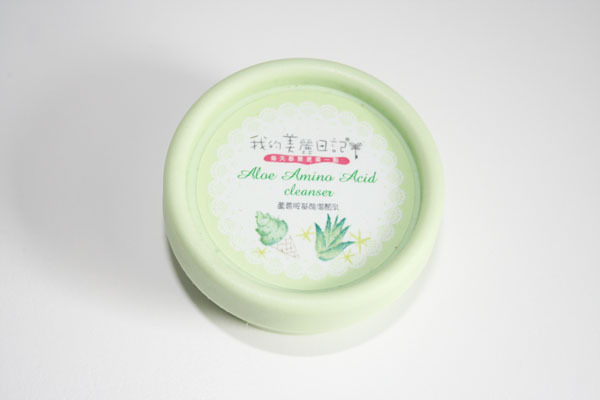 I recently tried out My Beauty Diary’s Aloe Vera Amino Acid Cleanser. I had high hopes for this cleanser as I have the strawberry yogurt version and loved it. This cleanser contains amino acids which supposedly help stimulate the production of collagen – collagen is known to have age defying properties so we can all benefit from that. The scent of this product is very fresh, subtle and not at all overpowering. The texture is mousse-like and contains tiny exfoliating beads. 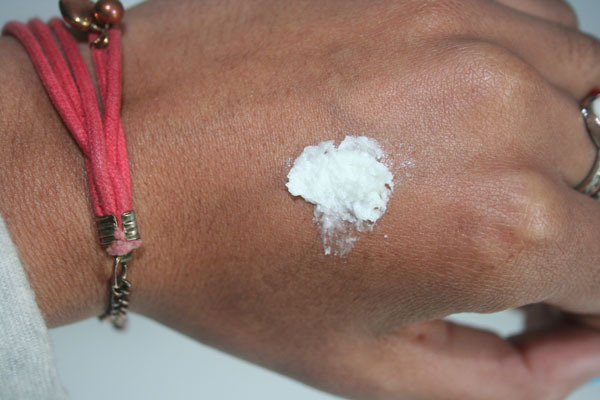 You apply it by mixing with water until it foams up, then washing it off using a cloth. It left my face feeling refreshed and moisturised: the small beads helped slough off the dead skin to leave my face looking radiant and fresh. Now I’m not sure whether this product will help in the anti-ageing area as I haven’t been using it long enough to notice a difference, but it works wonderfully as a cleanser and I’d recommend it for that reason alone. 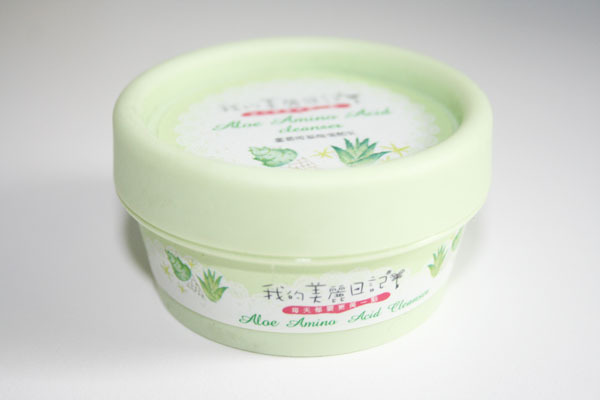 If you’re looking to purchase your first Asian skincare product I’d highly recommend this one. It’s easy to use, performs well and is reasonably priced. I purchased mine in London’s Chinatown for less than a fiver but it can also be purchased online from sasa.com and other Asian websites for about £8. Have you tried any My Beauty Diary products? Are you tempted to try this one? This brand is pretty popular in the Asian market and pretty cheap. I love their paper face masks. 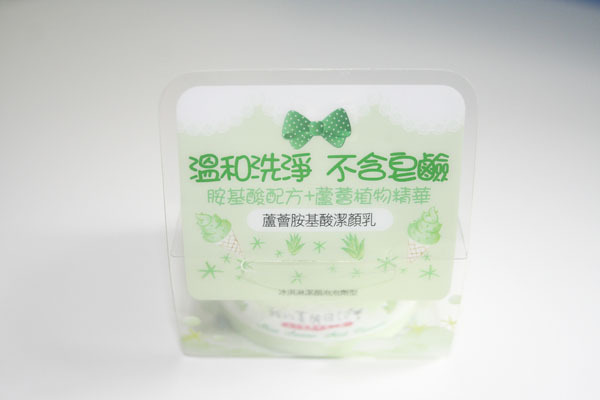 I've tried the My Beauty Diary face masks before and they are very good quality. I like that they have so much variety to choose from according to the skin concern one has!